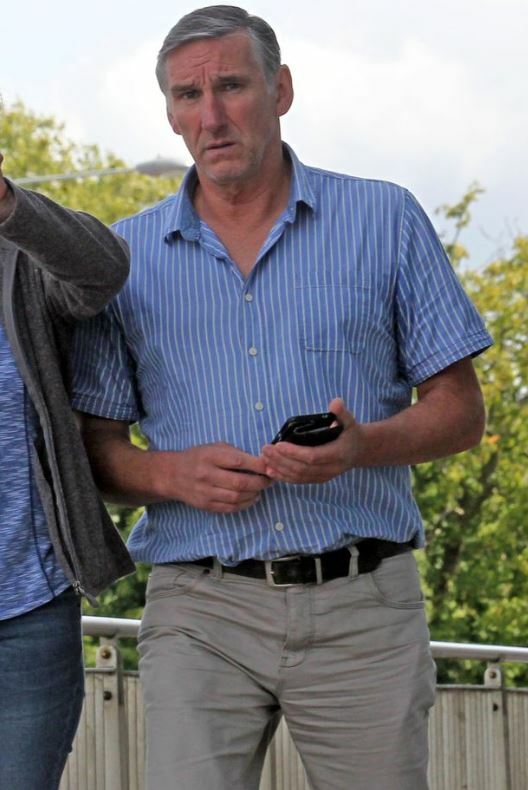 A ‘deceitful and sly’ Osteopath who filmed a sexual act with one of his patients using a hidden camera has avoided jail. Michael George Hammond recorded the act using a camera hidden inside a pen on a shelf at his Liverpool practice to record the act. The 61-year-old, of Llangoed in North Wales, pleaded guilty to voyeurism after an ex-partner and former patient of his found the recording while she was waiting to be seen by him at his Aigburth practice, The Daily Post reports. At Caernarfon Crown Court, Judge Huw Rees described the act as “a deceitful and sly offence on a lady entitled to privacy and respect”. He added that although the sexual act was consensual, the extent he went to in order to film it, without the victim’s knowledge, was one that required “considerable purpose of mind”. Judge Rees said: “You sought out this pen, you purchased it, you secreted it in your treatment room and positioned it surreptitiously. Karl Scholz, prosecuting, called for a custodial sentence as he believed the offence fell within the category one sentencing guidelines for sexual assault, due to raised harm and raised culpability. Paulinus Barnes, defending, said Hammond was remorseful and knew his career was probably over. He said: “He knew from the outset that his behaviour was disgraceful. “He abused the lady’s privacy and he is genuinely remorseful. He said aggravating factors including the place of the offence being Hammond’s clinic, the images being available to be viewed and the fact that Hammond appeared to use his position as a platform to abuse women. Mr. Scholz also said the crime “involved planning and involved a breach of trust”. Mr Barnes asked for any prison sentence to be suspended, reminded the judge of Hammond’s early guilty plea and pointing out that the recording wasn’t uploaded to the internet or distributed further. Judge Rees also ordered Hammond to complete 150 hours of unpaid work, complete a 50-day rehabilitation rehabilitation activity requirement and pay victim surcharges within three months. He also called for the recording to be destroyed. Judge Rees added: “Any failures of these conditions, exceptional circumstances aside, you will be jailed”.